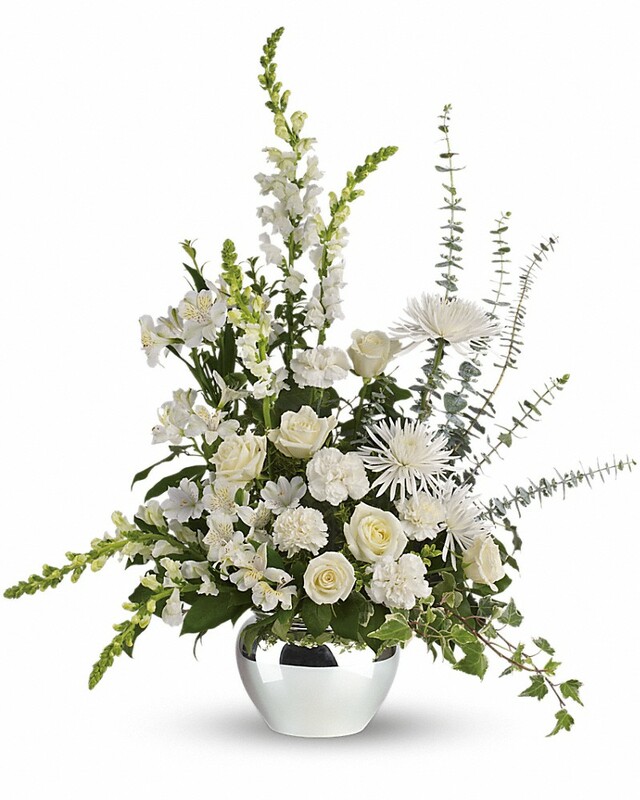 Provide comfort for the family of Lenard Scott with a meaningful gesture of sympathy. 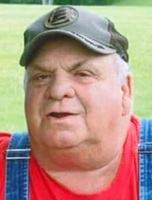 Lenard Howard Scott, 75, passed away peacefully and went to be with the Lord on March 20, 2019. He was born in Liberty, KY on July 13, 1943 to the late John and Lucille (Cochran) Scott. He married Barbara (Allender) Scott on September 13, 1963. Lenard spent his childhood in Liberty, KY, lived in Illinois for a few years, and Mooresville for most of his life. He worked for Associated Freight Line as a dock worker for over 30 years before retiring in 1998. He was a member of West Newton Worship and Youth Center, enjoyed farming, gardening, fishing, and hunting. Lenard is survived by his wife; sons: Leonard (Carolyn) Scott of Florida and Randy (Stacy) Scott of Mooresville; grandchildren: Amanda Tickle, Leonard Scott III, Brittany Spurr and Randy Scott II; great grandchildren: Riley Tickle, Kinsley Tickle and Evan Spurr; brothers: James, John and Lonnie Scott; sisters: Mary Alsup, Eva Albright and Shirley Olson. Lenard is preceded in death by his parents and brothers: Wayne, Larry, Vernon and Jerry Scott. Family and friends may show their love and support from 3-7 p.m. on Sunday, March 24, 2019 at West Newton Worship and Youth Center, 7860 West Mooresville Rd, West Newton, IN 46113 and 10 a.m. to 11 a.m. on Monday, March 25, 2019. Pastor Tony Cannon will officiate the celebration of life service at 11 a.m. on Monday, March 25, 2019. Lenard will be laid to rest in West Newton Cemetery. 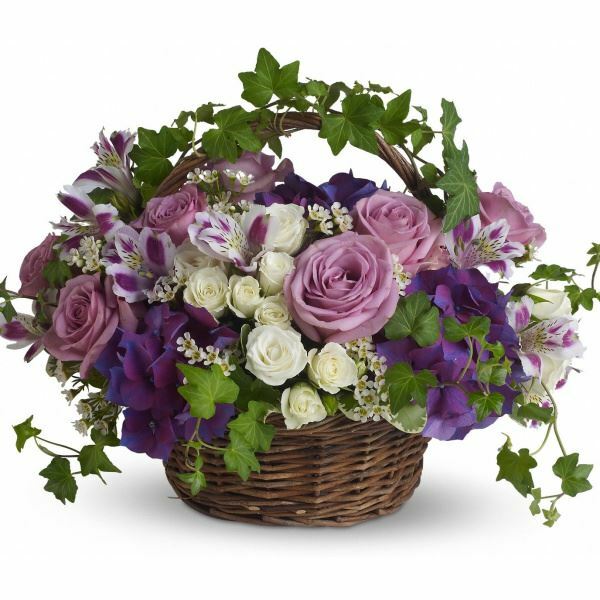 To send flowers in memory of Lenard Howard Scott, please visit our Heartfelt Sympathies Store. We encourage you to share your most beloved memories of Lenard here, so that the family and other loved ones can always see it. You can upload cherished photographs, or share your favorite stories, and can even comment on those shared by others. 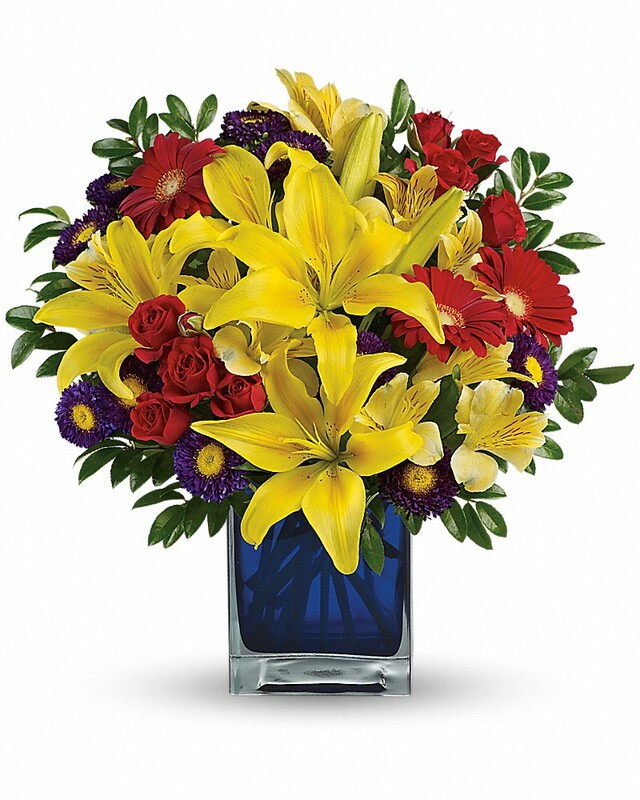 Upper Room Church of God, Arcadia, Florida sent flowers to the family of Lenard Howard Scott. To the entire Scott Family you are all in my thoughts and prayers in the loss of your loved one . Heartfelt Sympathies Store purchased flowers for the family of Lenard Scott. Upper Room Church of God, Arcadia, Florida purchased flowers for the family of Lenard Scott.